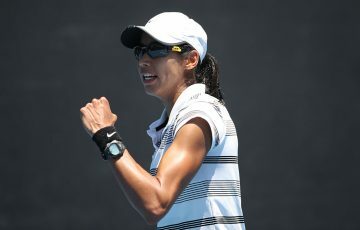 Australia’s top ranked tennis player, world No. 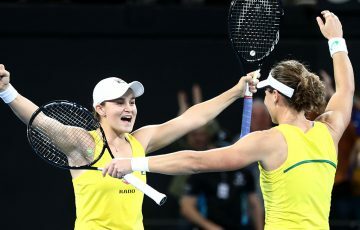 12 Ash Barty has confirmed she will line up for the Fed Cup by BNP Paribas World Group semifinal against Belarus in Brisbane from 20-21 April 2019, as tickets go on sale today. 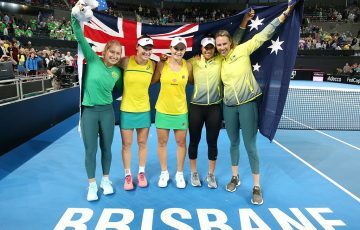 Barty is thrilled Pat Rafter Arena in Brisbane has been announced as the venue for the high-profile tie, and can’t wait to don the green and gold and represent Australia at home. “Getting to play in Brisbane is amazing. 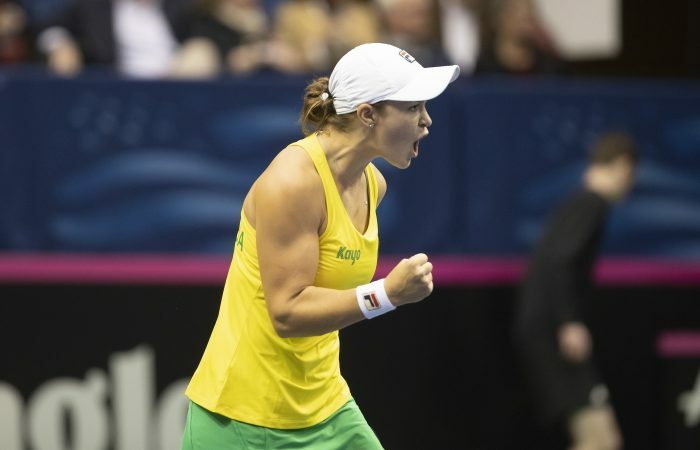 For me this is my backyard, it’s unreal, when we learned we had a home tie straight away I said to Mol [Alicia Molik], I’d love to have it in Brisbane,” Barty said. “The last time we played here was a semifinal against Germany and we’ve played against the USA here but it’s really exciting to get to come back. “The feeling around the girls is really good, it’s a great team and we have some really nice memories off the back of our last win, it was certainly nice to have some fellow Queenslanders in the team last tie and I hope we bring that fight into our home semi. 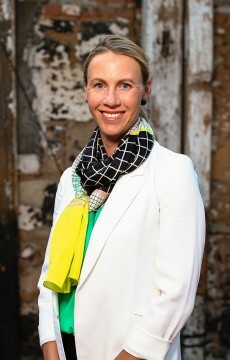 “I’m hoping we can have a lot of Aussie fans and kids in the crowd supporting us on Easter weekend. 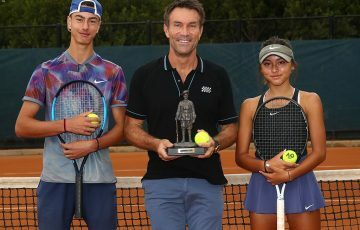 We would love to have an absolutely packed Pat Rafter Arena, it’s a beautiful court, especially at that time of the year it will be gorgeous conditions. 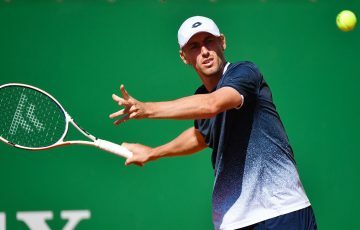 “The Belarusian’s are a world class team and we’re really going to have our work cut out for us. “It’ll be a good battle so hopefully people coming into Brisbane or staying around for the Easter weekend come out and support a really good weekend of tennis,” Barty continued. Tickets to the tie go on sale at 12.00 pm AEST (Brisbane time) today and offer great value for fans and families wanting to attend the Easter weekend tie at Pat Rafter Arena. Kids tickets are from $5 and adult prices start from just $30 and are available via Ticketek. 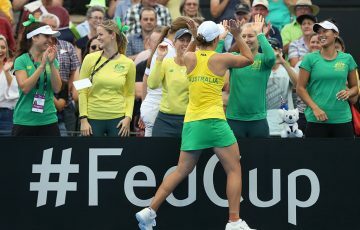 Barty played a pivotal role in earning Australia’s place in the World Group semifinals, winning all of her matches and leading the side to a historic 3-2 win over the USA in Asheville last month. Barty is the only player in the WTA with a top 15 singles and top 10 doubles ranking, a factor which has proved vital at two of the past three ties where the result has come down to the deciding doubles rubber. Her Fed Cup win-loss record stands at an impressive 14-2. Belarus is one of the world’s strongest Fed Cup nations and features current players including world No. 9 Aryna Sabalenka, two-time Grand Slam champion Victoria Azarenka and Brisbane International 2018 finalist Aliaksandra Sasnovich. 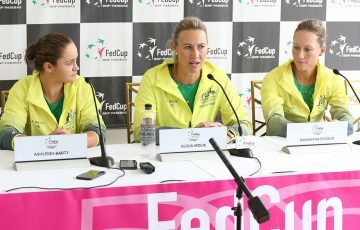 Both two-day packages and single-session tickets go on sale to the public via Ticketek at 12.00 pm AEST (Brisbane time) today, Monday 11 March at www.ticketek.com.au/fedcup. Adult prices start at $30, concessions $25, kids $5 and family passes (two adults and two children) start at $65. Final team nominations will be announced 10 days out from the tie. Belarus has reached the semis for the last three years, with their best result reaching the final in 2017.